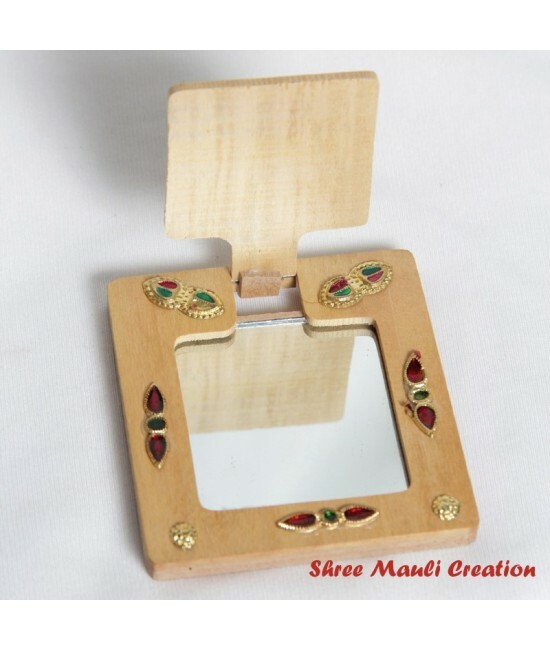 Durable and stylish mirror with wooden frame..!! 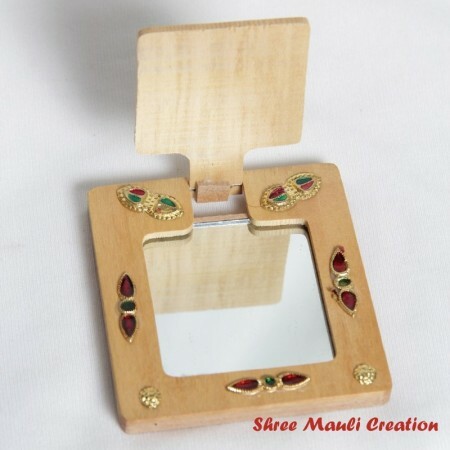 Lovely purse mirror with stylish look !!! Keep it in your purse and be trendy !!! 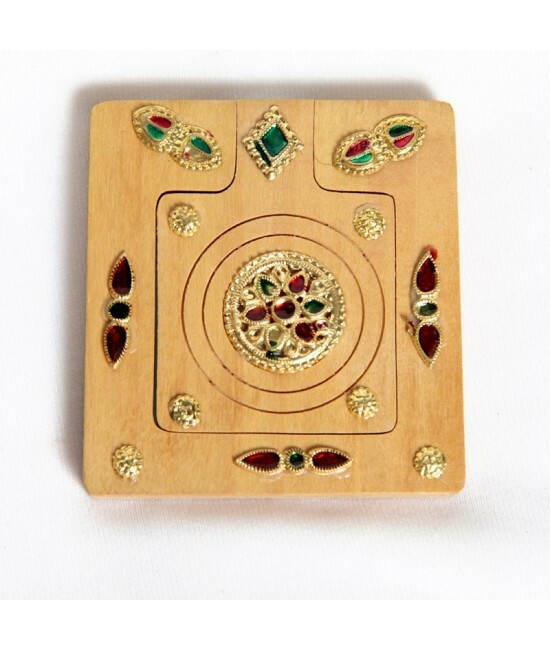 Made in wooden and mina work, with perfect covered, exclusively from jaipur !! !